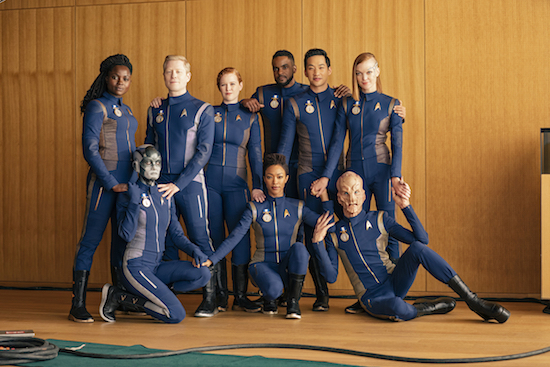 Series stars Sonequa Martin-Green, Doug Jones, Shazad Latif, Mary Wiseman, Anthony Rapp, Mary Chieffo, Wilson Cruz, and new addition Anson Mount will join executive producers Alex Kurtzman and Heather Kadin in Hall H for a season 2 panel on Friday, July 20. The event will be moderated by DISCOVERY guest star Tig Notaro, who will appear as Chief Engineer Reno in the show’s upcoming season. Will you be going to either STAR TREK experience?